All across the country, children have been back in school for at least a month and students are starting to get settled back into the routine of yet another school year. One aspect of this routine for approximately 25 million American children is the ride to and from school on the school bus (http://www.americanschoolbuscouncil.org/issues/environmental-benefits). In many neighborhoods, the big yellow buses are ubiquitous. But what many parents dread is the thought of an accident involving a bus or an injury while their child is riding the bus. It is important to talk to your children about how to stay safe while riding on the bus. That’s why, every year, the National Association for Pupil Transportation (NAPT) sponsors a poster contest to help promote bus safety (http://www.napt.org/resources/national-school-bus-safety-week.php). But what should you do if your child is hurt on the bus due to an accident or negligence? It is important that you take the following steps to ensure that you and your child’s rights are not infringed upon. When you have several dozen children all crammed into one vehicle with often only one adult supervisor who is also busy driving the bus, then it can come as no surprise that accidents will happen (https://wolfandpravato.com/keeping-kids-safe-on-the-bus-what-you-should-know-about-school-bus-accidents/). Some of these can include students playing around in their seats being thrown to the ground if the bus has to come to a sudden stop. Also, the driver can be easily distracted having to calm down unruly students, leading to auto accidents with other vehicles. These accidents can also be complicated by the fact that school buses do not have seat belts in them. It is much easier for a child to be thrown forward without a restraint to hold him or her back. The best thing you can do to keep your child safe on the bus is to impress upon him or her how important it is to listen to all of the directions of the bus driver. When the driver tells a child to sit down, it is imperative that the child does so. If they do not, this can distract the driver enough to cause an accident. Additionally, if the child is standing when an accident happens, then the child is more likely to be seriously injured. Also, children should know how to properly board and exit the bus, knowing not to run out into traffic and not to stand in a car’s blind spot. Finally, all school systems run regular drills to make sure that students know how to exit a bus in the event of an accident or similar calamity such as a fire on the bus. Buses have emergency exits at the rear of the bus and at the top of the bus to help students exit quickly and get to safety. The first thing any parent should do is to make sure that your child gets the appropriate medical attention (https://wolfandpravato.com/florida-bus-accident-lawyers/school-bus/). In addition, you need to make sure to handle this like any other traffic accident—get the name of the bus driver, any other driver’s who might have been involved, and the name and contact information of any witnesses. In addition, you should contact a skilled personal injury attorney. School bus accident suits can be incredibly complicated because of a concept called “sovereign immunity,” a legal issue that allows government employees to be immune from being sued if they are performing their governmental duties. This doesn’t mean a lawsuit is impossible, especially if the driver was negligent. However, it does make it difficult. 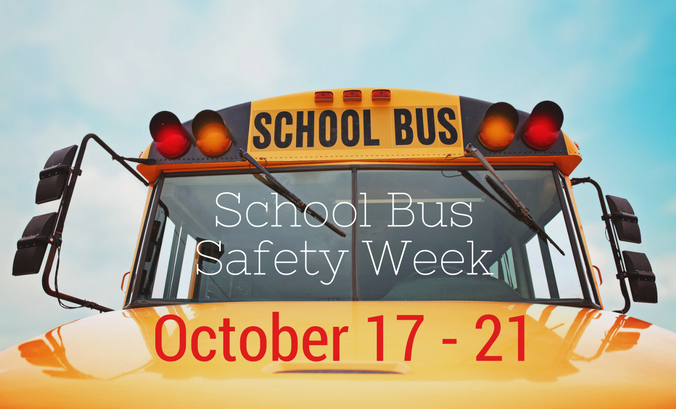 A claim can be proven if you can show that the defendant owed you a duty, such as keeping your child safe on the bus. If the duty was breached through negligence, such as by a bus driver who is texting while driving, then you can also further your claim. The final point to be proven is that the breach of this duty led to injuries suffered by your loved one. If all three of these are true, then the claim can go forward. It takes a skilled attorney to bring such a suit and get you the justice that you and your family deserve. That is why the attorneys of Wolf & Pravato are here to offer you our decades of expertise. We can navigate the murky waters that surround such lawsuits to help you win your claim.